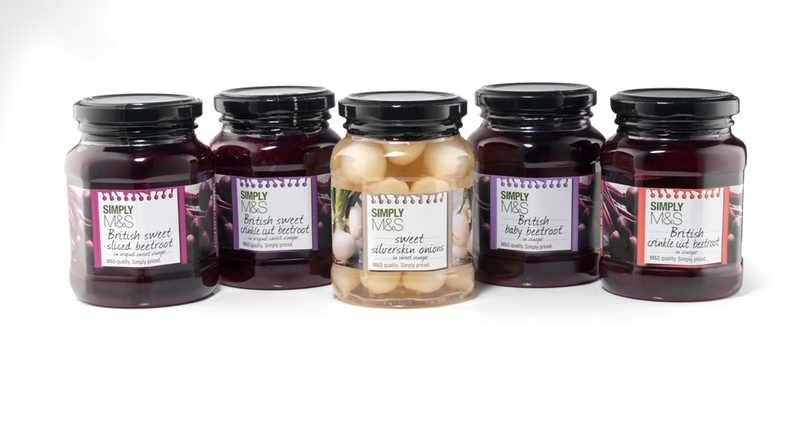 Packaging solutions manufacturer APPE’s ThermaLite® pasteurisable PET jar is being used for a range of Marks & Spencer pickles supplied by food manufacturer G’s.The wide mouth jar was chosen because it offers the same crystal clarity as glass as well as delivering improved production line efficiencies and less environmental impact. ThermaLite® jars are manufactured using the unique double-blow technology developed by APPE and Nissei ASB which enables them to be hot-filled and/or pasteurised at temperatures up to 95°C. Their light weight – up to 85% lighter than glass equivalents – offers efficiencies during transportation and filling, as well as safety and convenience benefits, and they are fully recyclable. He added: “The container also has considerable aesthetic appeal and is a true alternative to glass, with the lightweighting benefits that switching to PET brings.”As well as pickles, the containers can also be used for cooking sauces, pesto, tomato-based products, relishes, chutneys, fruit purées, jams and spreads.The new jar received two Highly Commended certifications in the recent Starpack Awards, in the Food, and Environment & Sustainability categories, and has received the HornersBottlemakers Award for 2013.